that need to be considered. 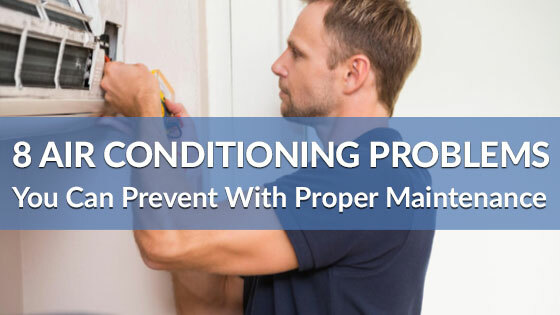 When your air conditioner or heating system suddenly stops working, you don’t want to waste time on a sub-par repair company to fix your home’s AC. The process of picking a reliable HVAC repair company is easy if certain things are considered during the scouting phase. These strategies benefit homeowners who need professional residential services. Here are a few factors to consider when deciding on a reputable HVAC company. Because some HVAC companies have technicians who cut corners, tons of information must be gathered about specific policies and procedures before setting up an appointment. Customer reviews can provide valuable information during this phase of the process, and the best way to study multiple opinions is by using social media, Google or other sites that offer reviews on numerous companies. A reputable company that has successfully served many homeowners in a local neighborhood will have many referrals. Although referrals may seem challenging to track, there are ways to pinpoint them quickly and efficiently. On social media, many people give out referrals about air conditioning technicians that are dependable and professional during an installation, repair or maintenance project. Also, since other users can make comments, the process of determining whether or not a company is worth pursuing is never a hassle. Don’t forget to make use of your friends and family, too. Ask if any of them have had recent HVAC work done and whether or not their experience was satisfactory. Many locals experience delays when air conditioner services are needed during time-sensitive situations. This is why each HVAC business’s terms and policies must be considered to ensure that the technicians will commute to the community or neighborhood where services are needed. Although some technicians in neighboring counties may offer HVAC options to locals who are many miles away, these services should be avoided because the total costs are typically higher. The most successful air conditioner businesses continue to serve locals by establishing trust. In the HVAC industry, trust is built after technicians obtain certain certifications. Typically, HVAC companies that are recognized by the Better Business Bureau are trusted in many neighborhoods. 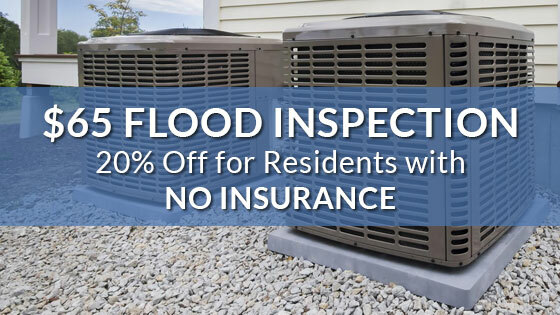 Reputable companies also have reliable HVAC technicians who are NATE-certified, and these specialists maintain trust by implementing proper procedures to ensure professional results throughout HVAC projects. HVAC service tasks require precision because the slightest miscalculations can affect performance, reliability and efficiency. The most effective way to avoid costly problems is by working with a company that has served a community for several years. A business that has built a solid reputation typically has highly experienced technicians who fully understand how to tackle HVAC tasks that involve modern and vintage equipment. Experienced technicians should always be considered during advanced maintenance and repair jobs because the procedures that trained specialists implement are cost-effective. Another benefit is that experienced AC company contractors never use improper replacement supplies in order to simplify repair tasks. Instead, they use the proper components that are specifically designed for certain brands so that mechanical problems won’t develop down the road. 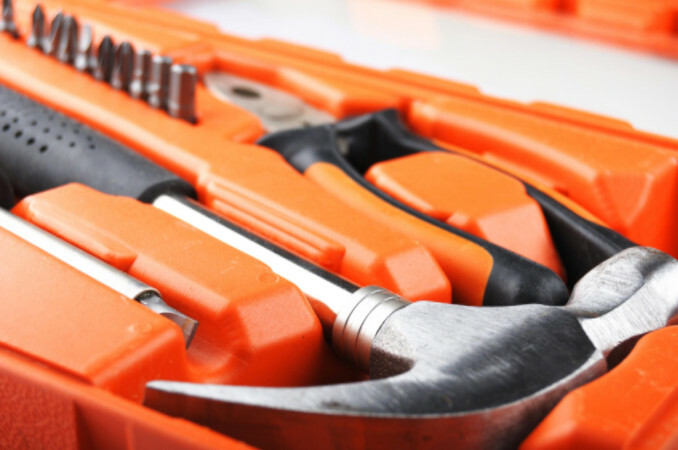 Business owners who run an HVAC repair company understand that locals trust experienced technicians, and this is why they include information about their experience on social media. If you’re searching for an HVAC technician serving the Houston area, Richmond’s Air is ready to help. 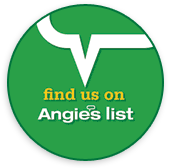 A+ rated by the Better Business Bureau, we’re dedicated to providing our customers with exceptional HVAC services. Contact us today if you require assistance. Are your heating & furnace systems warming your whole house? At Richmond’s Air, we’ve been doing heating and furnace repairs right since 2002. It doesn’t matter what brand or model of air conditioner you have, because we service them all. Our work is 100% guaranteed by a 1-year parts and labor warranty on repairs.